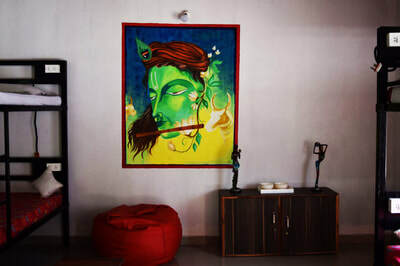 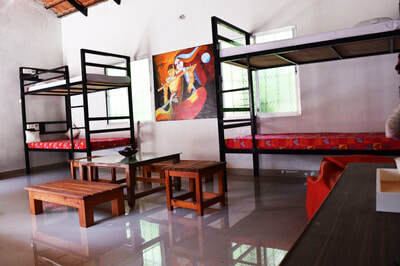 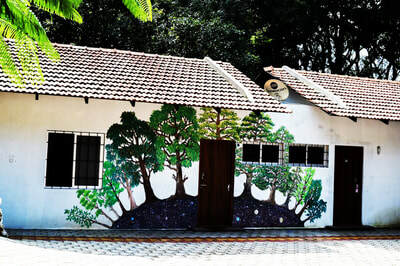 Welcome drinks, TV In Dining area, Campfire/Bonfire with Music system, Bird watching, Coffee Estate Tour/Nature walk, Guided trekking, Free accommodation for children below 5 years (sharing parents mattress) - Age proof mandatory, Cellular signals of BSNL, Airtel, Vodafone and Jio are available, Activities – Indoor games (Carom and Chess), Outdoor games (Badminton, Cricket, Volleyball), Pets allowed, 24 hours hot and cold water, vehicle parking. 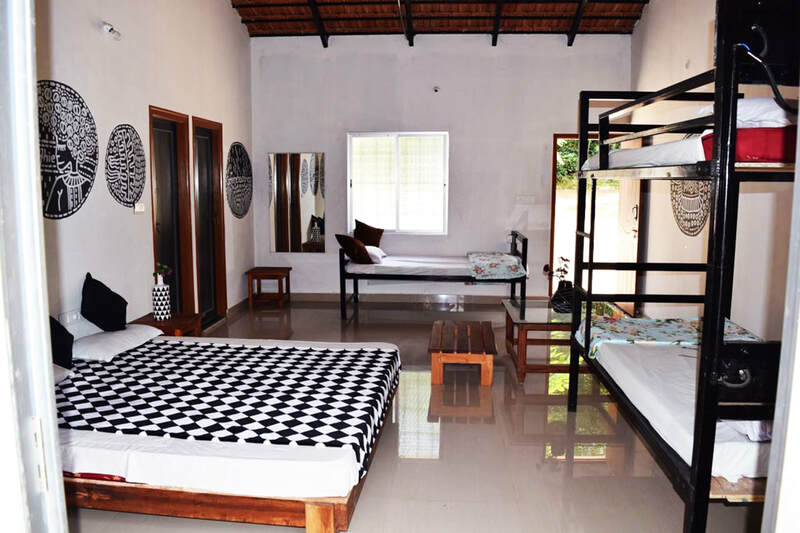 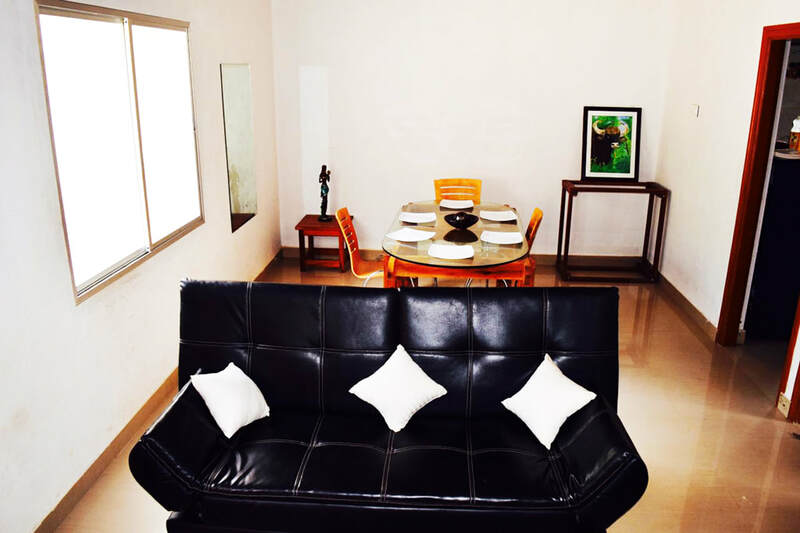 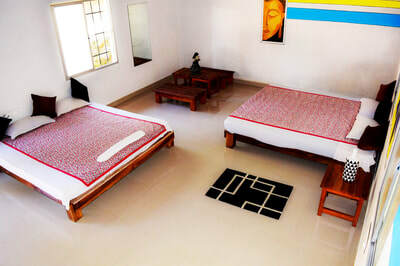 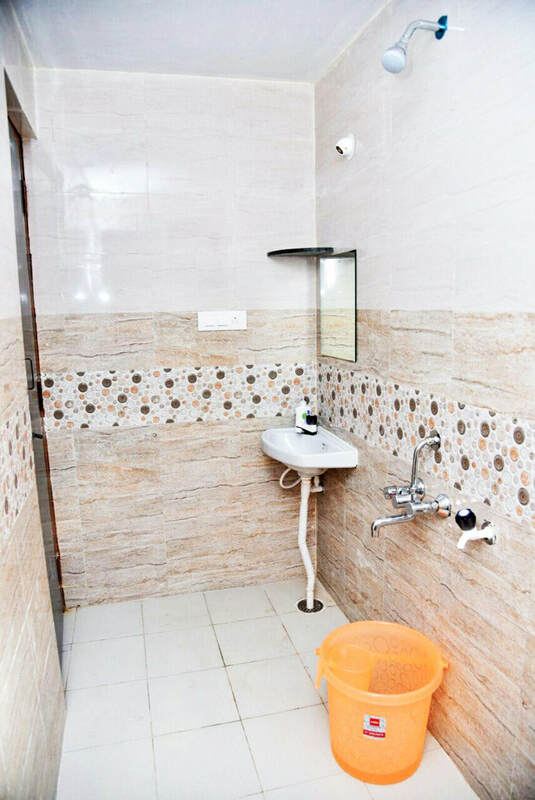 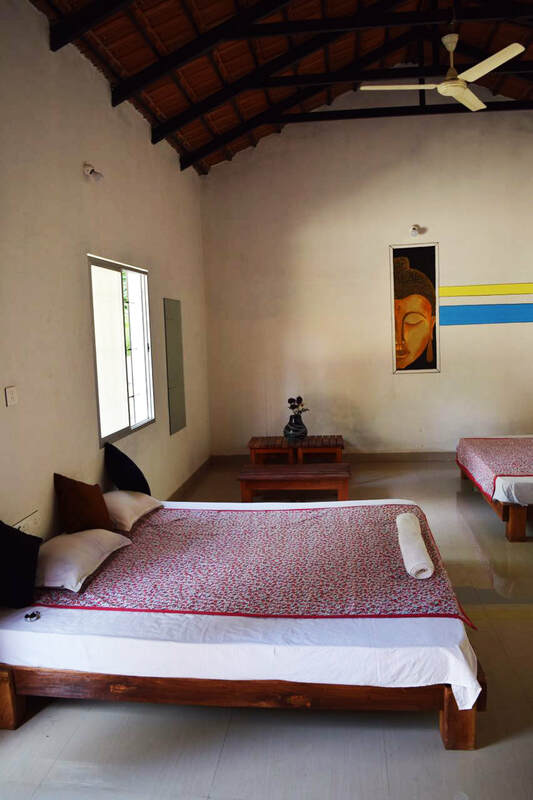 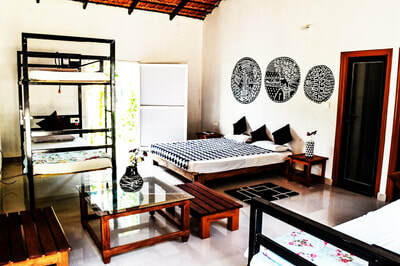 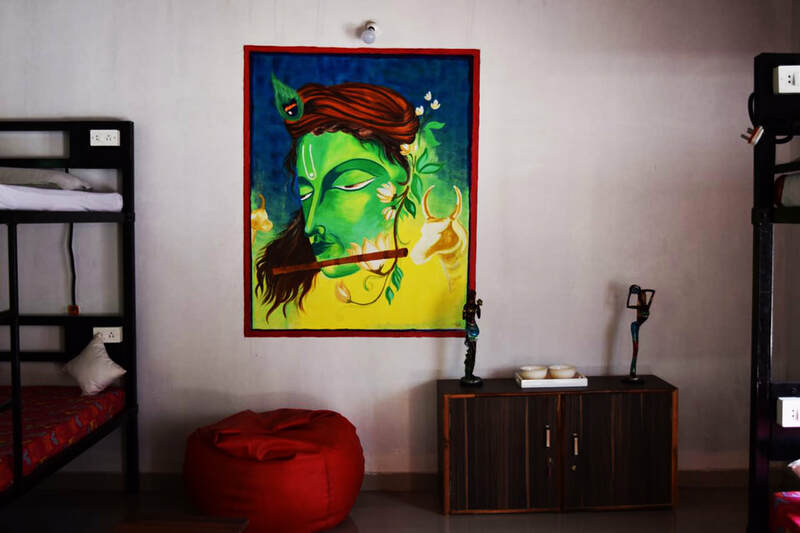 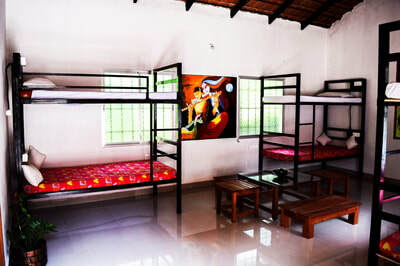 Nireeksha Homestay A perfect getaway, a perfect bliss, a perfect place where you can unwind and feel at home. 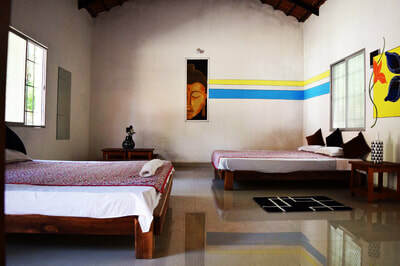 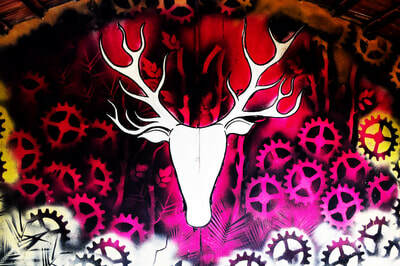 We are offering you the luxury of hotels, the ambience where you are made to feel like a guest. However, we are inviting you to feel the culture, tradition and hospitality of Chikmagalur, to give you a feeling of what it’s like to be a part of our family. 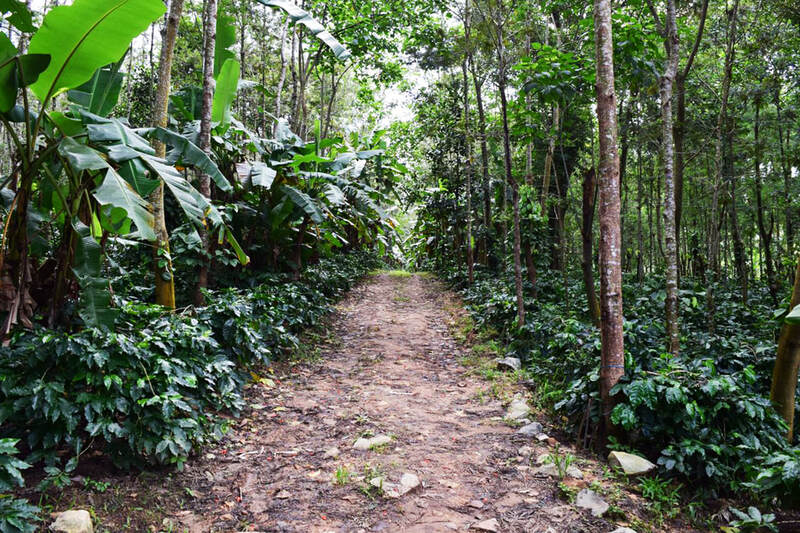 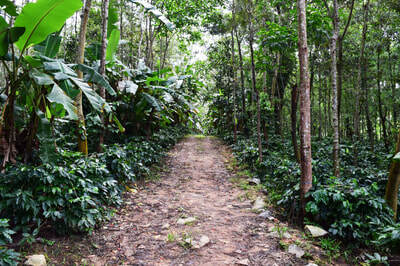 Our home is nested with in the coffee plantation, surrounded by lush greenery and only few kms from town. Our homemade food will lure you down to the kitchen to ask our cook for the recipes. 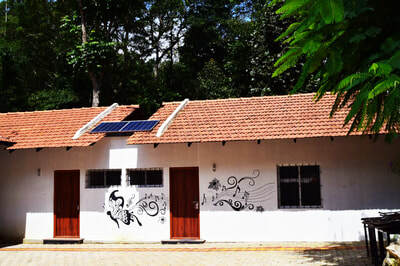 Distance: Aldur - 11 Kms,​ Chikmagalur - 12 kms, Mudigere - 22 kms, Mangalore - 143 kms, Mysuru - 189 kms, Bangalore - 254 kms. 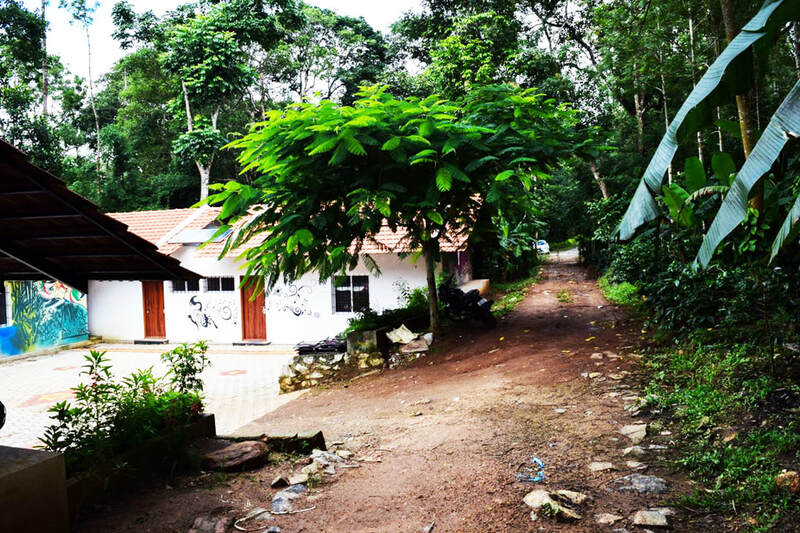 Places to Visit: Aldur Shooting Point - 12 kms, Seethalayyanagiri - 31 kms, Mullayyanagiri - 33 kms, Honnamanahalla - 34 kms, Jhari Falls - 35 kms, Muthodi Forest - 38 kms, Datthapeeta - 41 kms, Manikyadhara - 45 kms, Sringeri - 75 Kms, Horanadu - 81 Kms, Dharmasthala - 86 Kms, Kukke Shree Subhramanya - 138 kms.